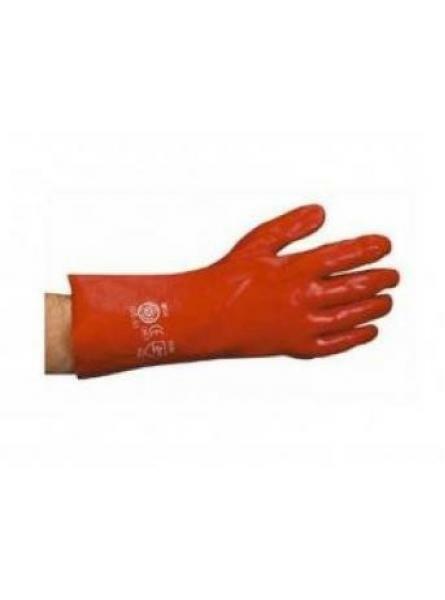 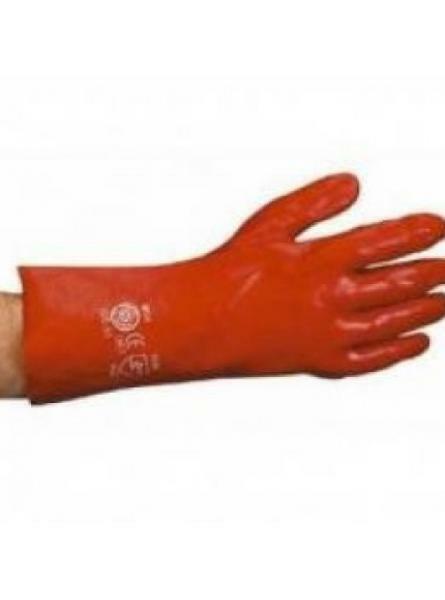 We supply our strong hazardous waste disposal bags in a pack of 10; which are ideal for the safe st..
•	Tough yet flexible red fully coated PVC gauntlets on a cotton liner.•	Conforms to EN388 4.1.2.1.•	..
We supply our strong hazardous waste disposal bags in a pack of 50; which are ideal for the safe st.. 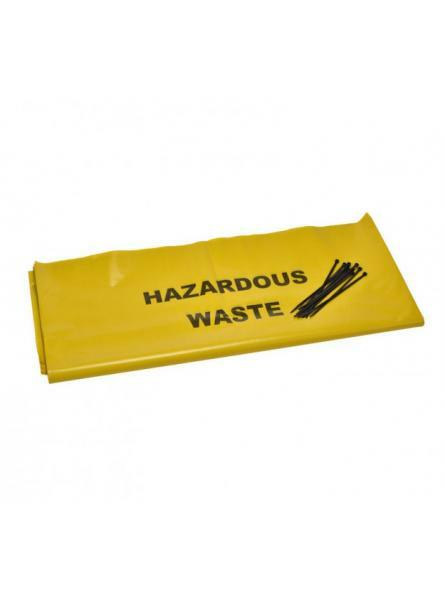 Supplied in packs of 100 for we supply asbestos disposal bags to hold asbestos contaminated materia.. 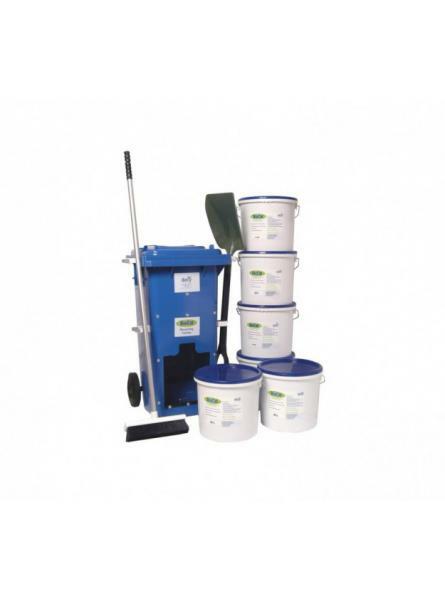 The BioCat™ recycling centre starter kits provides you with everything you need to create your own r.. 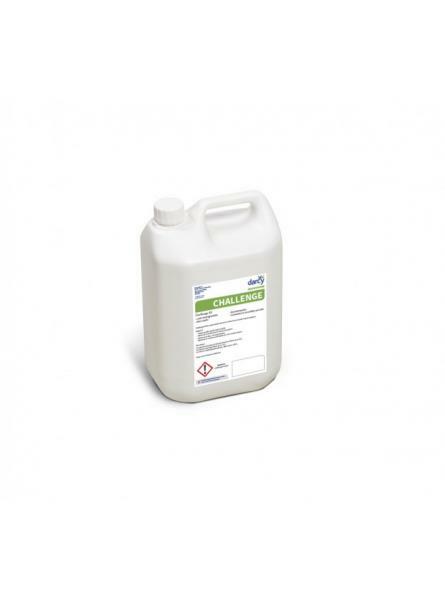 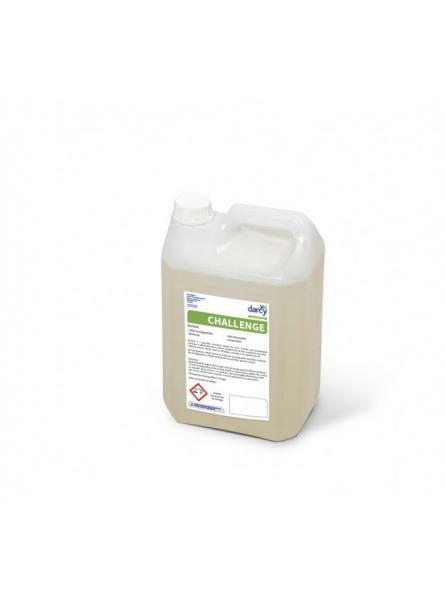 Challenge All is a highly versatile, biodegradable cleaner and degreaser. 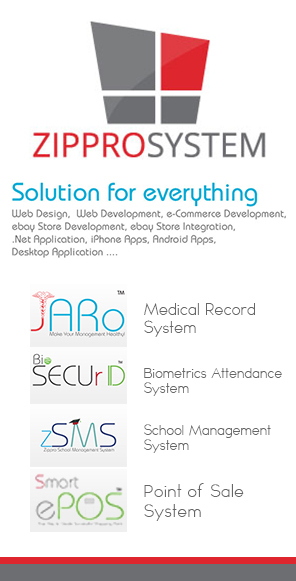 Challenge All can be used .. 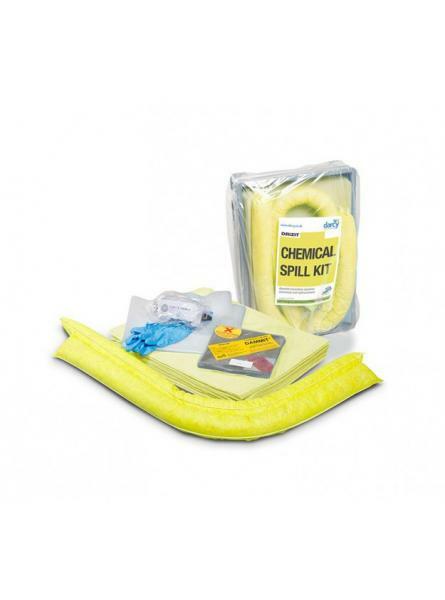 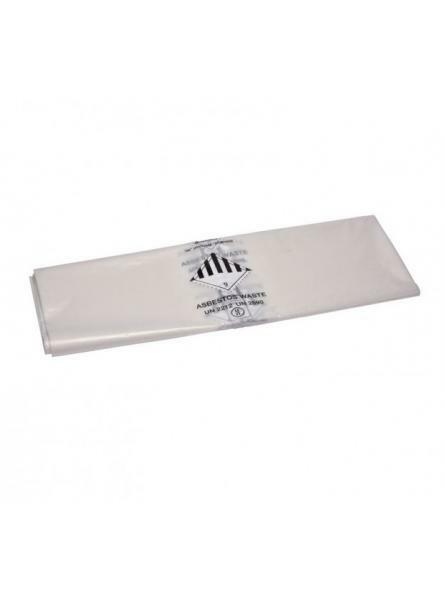 Challenge BioTask is an environmentally friendly microbial cleaner, designed to tackle a wide range ..
Our Drizit chemical drip tray spill kits contains our high quality Drizit absorbents within a d..